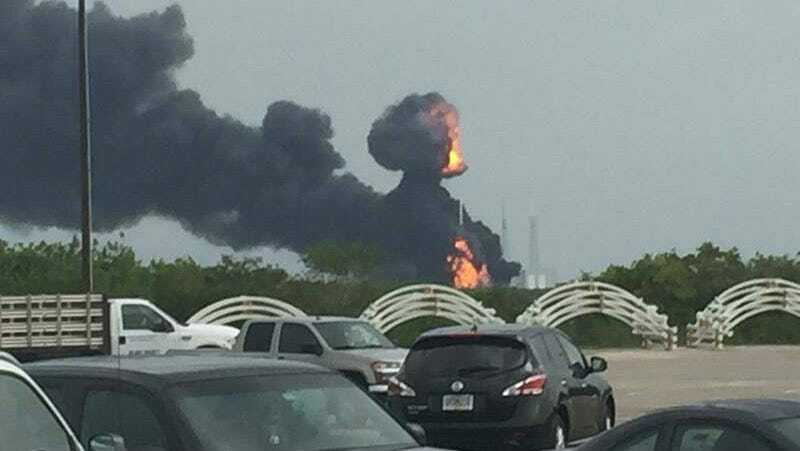 SpaceX’s Falcon 9 rocket exploded in Cape Canaveral this morning. On board was Facebook’s Internet.org satellite, which experts estimated cost $95 million. As I’m here in Africa, I’m deeply disappointed to hear that SpaceX’s launch failure destroyed our satellite that would have provided connectivity to so many entrepreneurs and everyone else across the continent. Fortunately, we have developed other technologies like Aquila that will connect people as well. We remain committed to our mission of connecting everyone, and we will keep working until everyone has the opportunities this satellite would have provided.